Louise is itContracting’s Finance and Resourcing Administrator and key Project coordinator. Louise is responsible for overseeing the day-to-day operations of itContracting and also leads our Back Office operations, including Quotations, Invoicing, Order Processing, Procurement and Payroll. 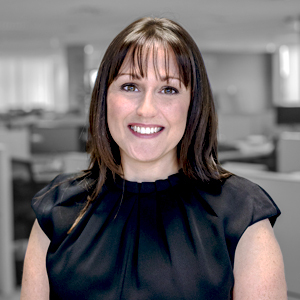 With a background in Account Management for leading companies Louise is highly experienced in managing large corporate accounts and resourcing operations.